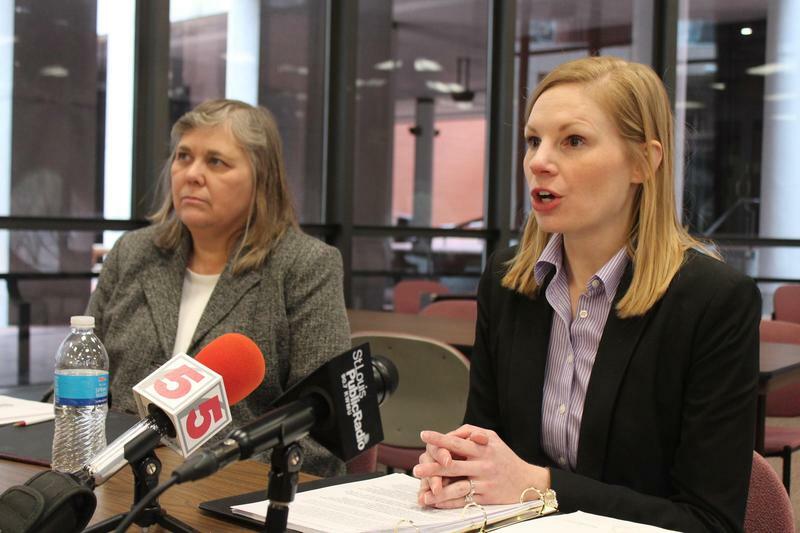 State Auditor Nicole Galloway, right, slammed St. Louis Recorder of Deeds Sharon Carpenter in 2016 for "mismanagement" — and criticized her response to the audit. That attention is also part of the reason she’s a prime target of Republicans, who hope to take advantage of the fact that 2018 will be the first time Galloway is on a statewide ballot. (She is currently serving an appointed term.) She’s also the only Democrat with a statewide office in Jefferson City, a seat the GOP wants back. Galloway doesn’t promote that she’s a Democrat. Like many of her predecessors, she portrays her job as nonpartisan. “When there are officials that are abusing their power, nobody wants that. That’s not a partisan message,” she said during an interview at Democrat Days in early March in Hannibal. “I view my office as independent and unconcerned with politics." 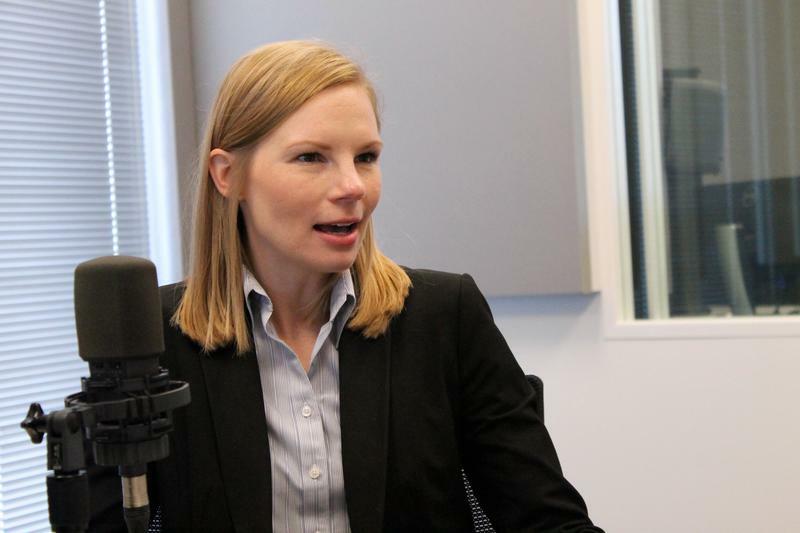 St. Louis Public Radio's Jo Mannies details the political advantage that state Auditor Nicole Galloway holds, and how the GOP plans to take over her office. Her approach makes for good politics, according to Dave Robertson, who’s the head of the political science department at the University of Missouri-St. Louis. “The state auditor is an interesting political position because they can expose wrongdoing in government and it’s always popular,” he said. For the past 40 years, the auditor’s seat has been the best launching pad for higher office. Republicans John Ashcroft and Kit Bond were both elected governor and to the U.S. Senate after their time as auditor, and Democrat Claire McCaskill used it to become a U.S. senator. And Galloway’s predecessor, Republican Tom Schweich, was in the midst of a gubernatorial campaign when he killed himself in February 2015. But Galloway had an unusual path to the office: She was Boone County treasurer and a certified public accountant when she was chosen by then-Gov. Jay Nixon to take over the post after Schweich’s death. So, she will have held the job for almost four years before she faces voters for the first time in 2018. Austin Stukins, the new executive director of the Missouri Republican Party, offered a hint of the approach the party is likely to take as it seeks to oust Galloway. He also made clear that Republicans will seek to tie Galloway to her better-known Democratic compatriot, McCaskill, who’ll be on the same ballot. In fact, the U.S. Senate and auditor contests will be the only statewide posts to go before voters next year. Harris predicts their party’s potential candidates for auditor and Senate will formally announce bids soon after the legislative session ends May 12. Missouri House Speaker Todd Richardson, a Republican from Poplar Bluff, is being encouraged to challenge Galloway, but he declined to show his hand when he was asked about his plans. “Right now, I’m focused on doing the job that the voters elected me to do and the caucus elected me to do as speaker,” Richardson said. Galloway is doing the same thing, according to state Democratic Party chairman Stephen Webber. 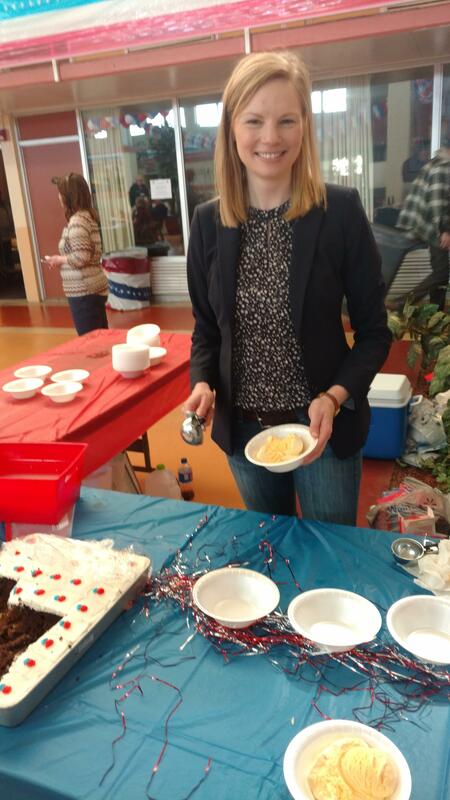 Nicole Galloway serves ice cream during Democrat Days in March. Galloway’s newest targets include several driver’s licenses offices around the state, including St. Louis. The offices are run by private contractors who win the state’s bidding process. In the past, those audits often uncovered some missteps. 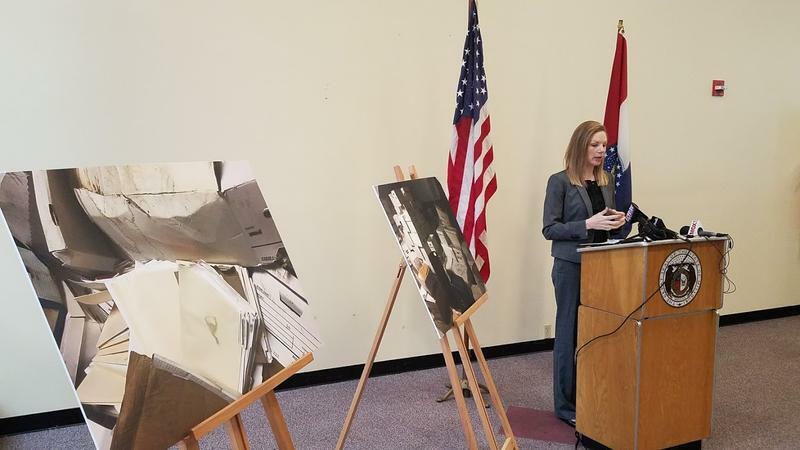 In 2014, dozens of the office contracts were rebid after Schweich’s audit highlighted several problems in the process. Galloway also is taking a closer look at the latest corporate tax breaks that have hurt the state’s bottom line more than expected. The General Assembly acted in 2013 and 2015 to change how multi-state corporations pay their Missouri taxes. 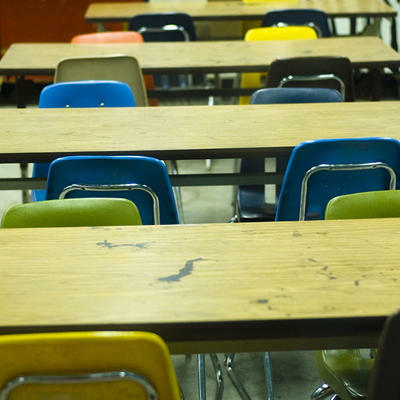 Although billed as a minor change, the cut appears to be costing the state several hundred million dollars a year. Galloway’s audit on that topic is likely to put leaders in both parties in a poor light, since the corporate tax cuts at issue were approved overwhelmingly by Democrats and Republicans, and signed into law by Nixon. But it’s also likely to bolster the nonpartisan image Galloway is trying to cultivate.